Foreverland announces new dates and venues for UK tour. Foreverland, the magical club night where event-goers let their inner child come out to play, has announced six new dates for its national tour. Adding to the previously announced tour stops of Bristol, Birmingham, Bournemouth and Manchester are: Sheffield (Plug – 18 November), Brighton (The Arch – 24 November), Liverpool (Underground – 25 November) and a special New Year’s event at Funktion in Hull on 31 December. The wonders of Foreverland continue in 2018 at Church Leeds on 2 February, and then onto other newly added dates in Cardiff (Tramshed – 3 February) and Glasgow (o2 Academy – 16 February). 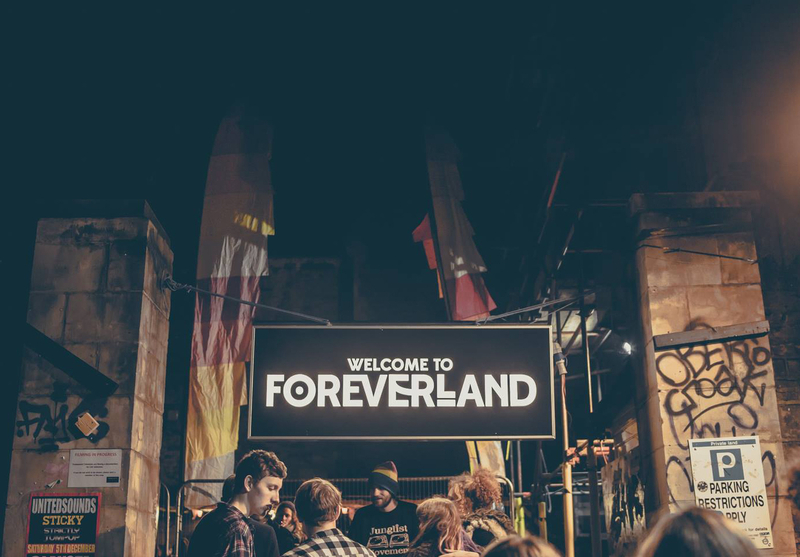 With bespoke stage builds in each city, themed characters performing theatrics throughout the night, giant props, inflatables, circus acts and acrobats plus a killer soundtrack of house, bass and garage, Foreverland is the ultimate adventure playground where growing old doesn’t mean growing up. Immaturity is advised. 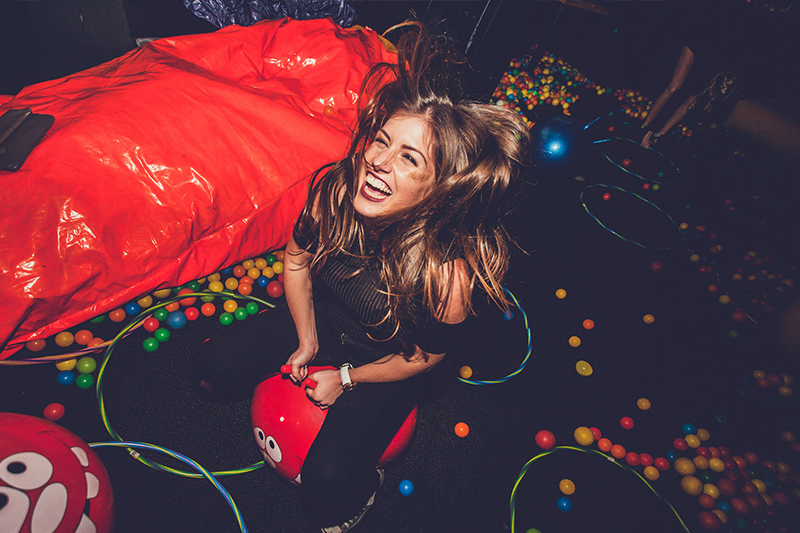 Foreverland is the realm of the surreal where your inner child can go wild. 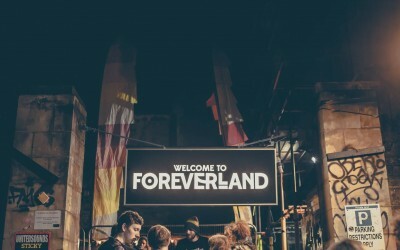 Since launching in Bournemouth just two and a half years ago, Foreverland has quickly developed a reputation as one of clubland’s most enthralling and enjoyable events. 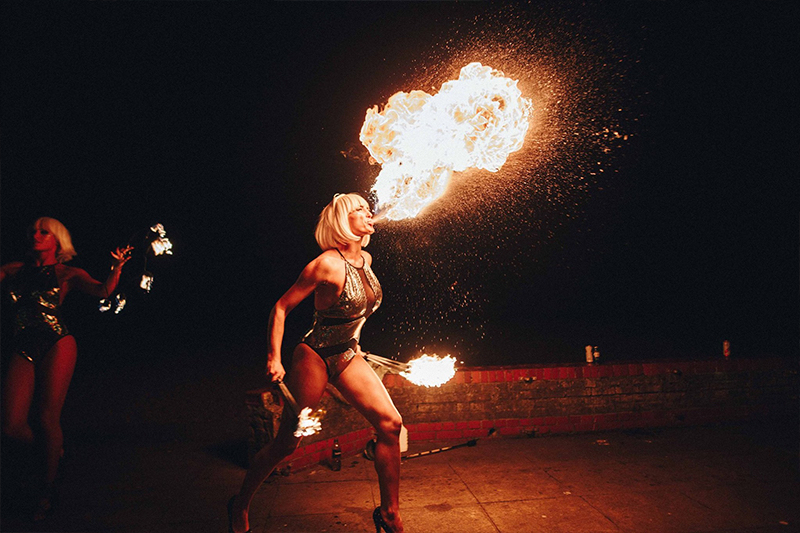 Mixing up and coming DJs with eye-popping circus acts, it creates a world designed to embrace immaturity, a place of magical escapism where partygoers can let go. Nothing else out there can prepare you for a trip to Foreverland. 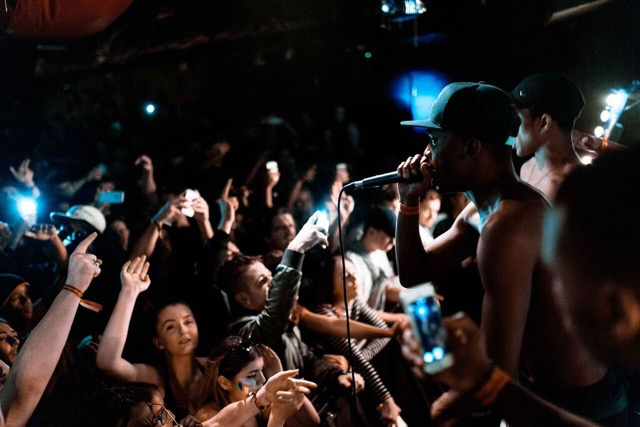 Quality music underpins the entertaining visual feast, and some seriously talented artists have performed on the Foreverland stage on their way to greatness including, Stormzy, My Nu Leng, Monki, Preditah, Blonde and more. Although lineups are yet to be announced for the new tour, the sound of bass, grime and garage will be the backdrop to a journey through Foreverland, so don’t be surprised to see a high calibre artist step into the spotlight. 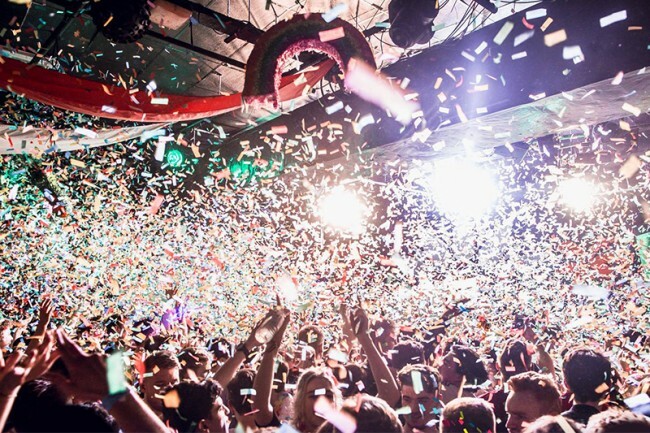 Foreverland delivers top quality production values, at a level you would expect from a festival, using CO2 and confetti cannons amongst the constant flow of live entertainment, to create an exciting and up-for-it atmosphere. In fact, Foreverland has been invited to be part of various festivals, from Budafest, to El Dorado to the forthcoming Bestival on 7th September. 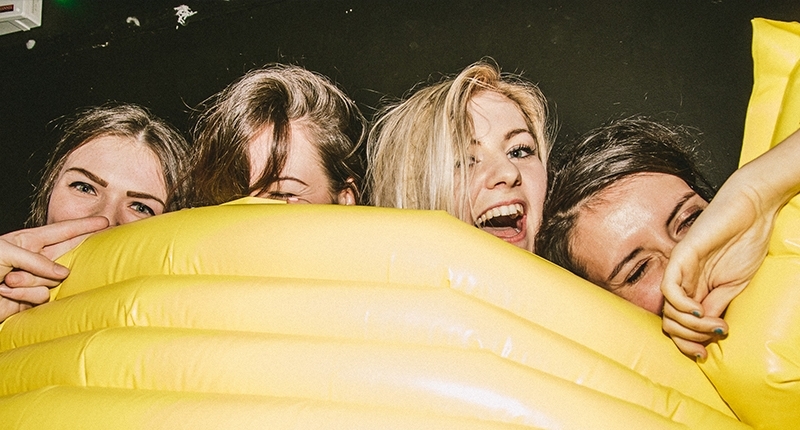 Tickets are now on sale for Foreverland, priced from £10 – £15 plus booking fee and are available from www.theforeverland.com. Those whose birthdays fall within seven days (either side) of any tour date are eligible for a free birthday ticket! To claim, message Foreverland on Facebook at www.facebook.com/theforeverland stating the city of choice, email address, mobile number and full date of birth. 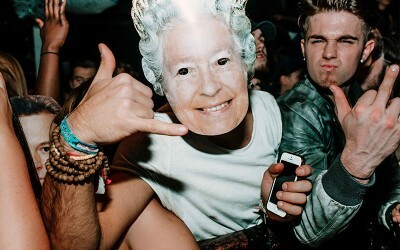 And remember to bring I.D on the night! Further dates for Foreverland are to be announced in Newcastle, Nottingham, London, Edinburgh, Exeter, Oxford, Jersey, Plymouth, Southampton, Belfast, Canterbury and Coventry. Get priority access when tickets go on sale by signing up for pre-release tickets at www.theforeverland.com, and then receive an email notification with further information. 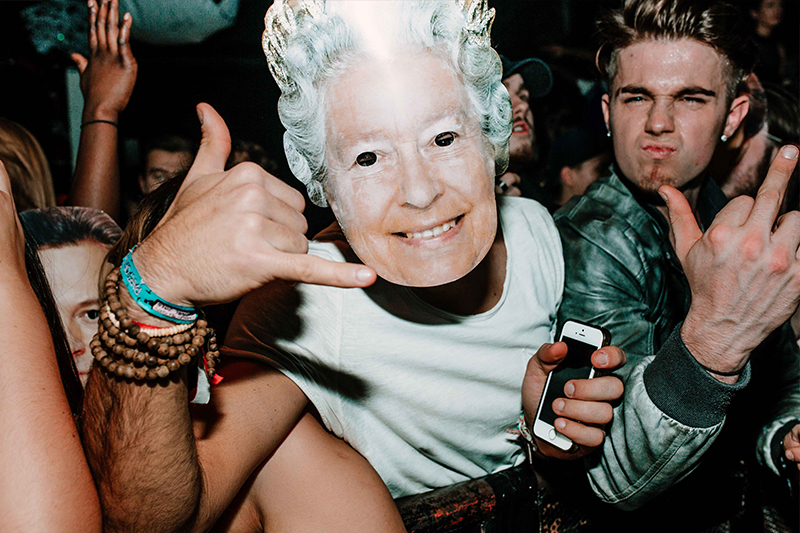 Come join the fun at the world’s most magical club night.